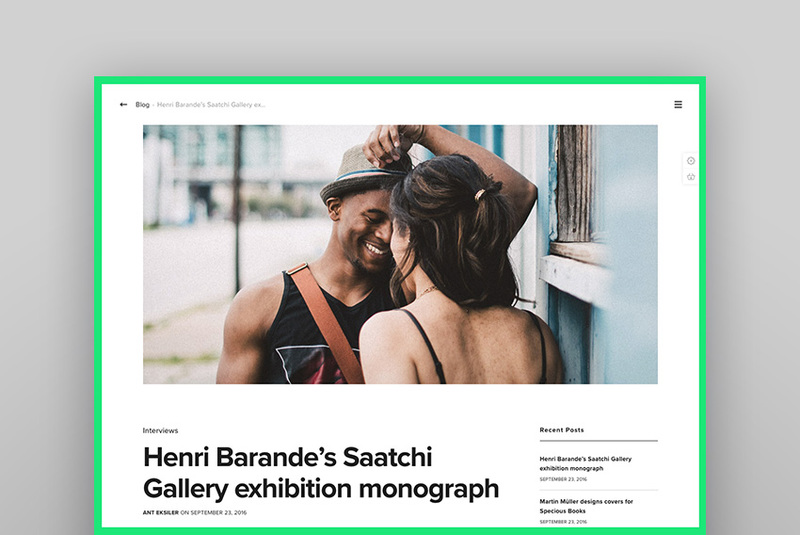 because your theme was visually appealing and qualitatively good enough among its peers. I once witnessed how a single theme gave an author elite status in just three months, without any complex marketing or promotion. CMS, WordPress’ market share becomes even more dominant. not even pass the review stage. Marketing, marketing, and (one more time) marketing! Without marketing of any kind you will find it difficult to generate solid sales. A high quality theme which isn’t promoted in any way won’t generate as many sales as an inferior theme which is marketed well. are perfectly happy with your results, this article is not for you! GLWS (good luck with sales) as you’ll hear them say in the Themeforest community! You may have to hone your craft before selling anything. 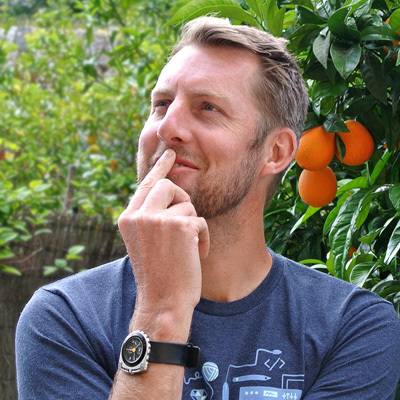 Don’t be afraid to spend six months educating yourself before creating something to sell. Research which niche you’ll build your theme around. Many categories in the WordPress arena (such as Corporate, Creative, Blog Magazine, and eCommerce) are heavily saturated, which will make success in these areas more challenging. process and resubmission process take 24 hours. this link and check it each day. 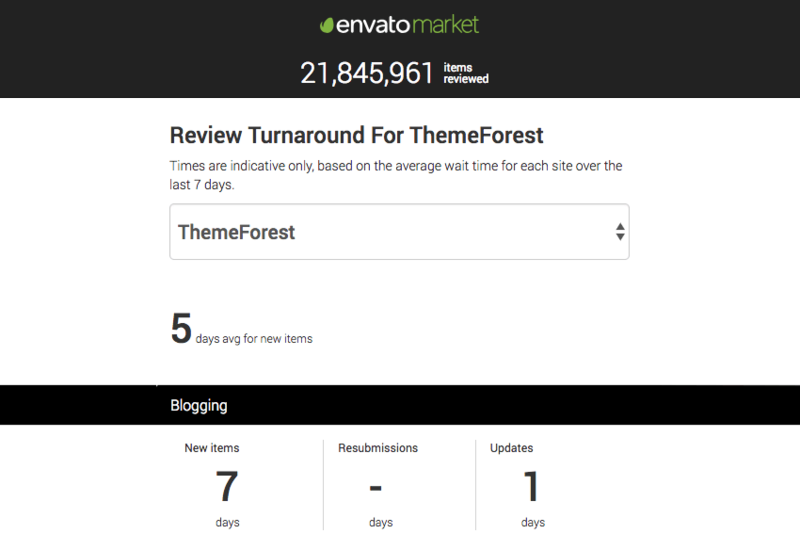 If the review process is delayed don’t panic, do not waste your time in Themeforest forums; instead switch to your next project and be patient. 50%/50% if your WordPress skills are intermediate. depends on the item, but you might find you’re looking at about $800-$1500). Contact the Envato team to make them aware of your cooperation. how they are created and organized is one of your main tasks. expect your initial sales to match the lower numbers. will have been added over the course of time. This steady improvement, unfortunately, isn’t an approach you can afford to take nowadays! competitors, but do not copy them, do not copy elements, colors, or structure. With each of these the risk of hard rejection increases. 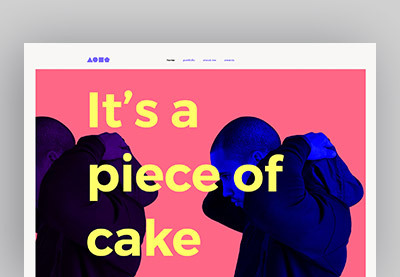 If you doubt your design, consider submitting a PSD version to Themeforest. In about five days you will get an answer. If your design is good enough, you’re on the right track to avoid a hard reject. Theme Unit Test. So before submission make sure you run these tests. 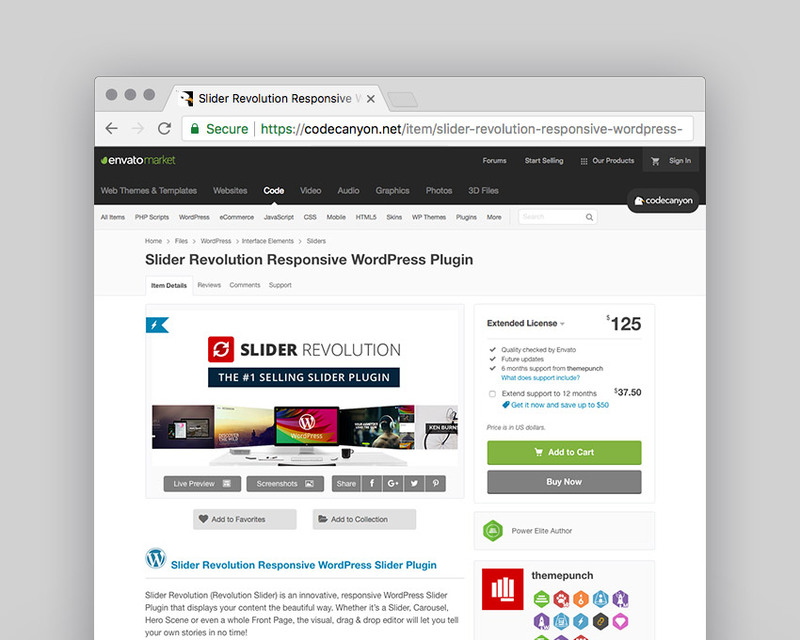 plugins can be packaged with your theme for free. For each theme you develop you need to buy a separate extended license. WooCommerce and so on. Which of these you cater for highly depends on the category of your item. it has a RTL version? 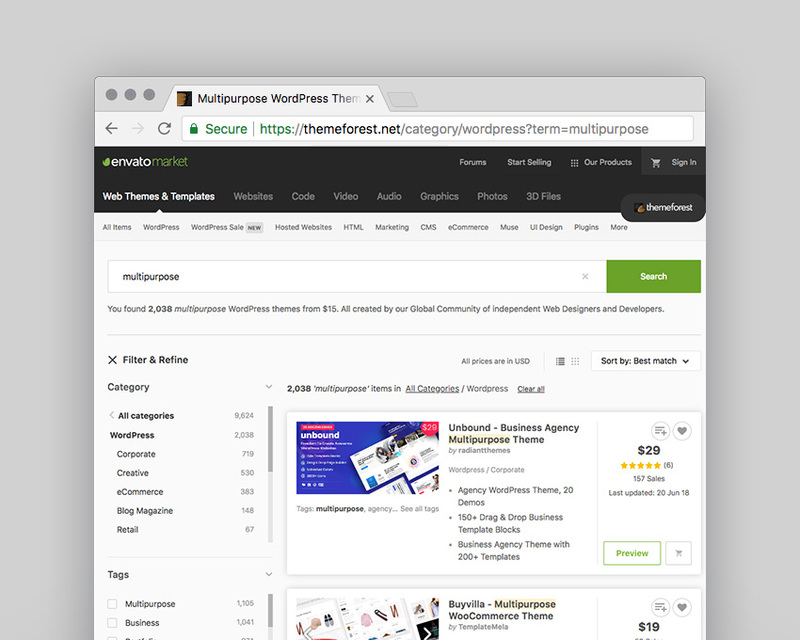 solution from specialized companies like Kinsta, or MediaTemple (check out the Themeforest hosting page for discount codes). separate tutorial with step by step instructions. If you want to speed up your theme demo performance, I highly recommend you use a CDN, especially given the global distribution of Envato’s customer base. From my experience a CDN can reduce WordPress demo sites’ loading times by 50%. marketing, but you do need money for all of that. If budget is your weakest link, don’t expect 100+ sales in five days. You’d be better concentrating on product improvement, and slowly, but regularly saving money for marketing. item is niche-based and is intended for specific tasks, you should consider a theme price of $59 or higher. If your item is in a saturated category, you might think about experimenting with prices around $39-$60. Beyond the discounted themes, you will see some themes listed at $29, though in my opinion this is only used as a way to undercut competitors. Underpricing your themes won’t do you, or the market as a whole, any favours. 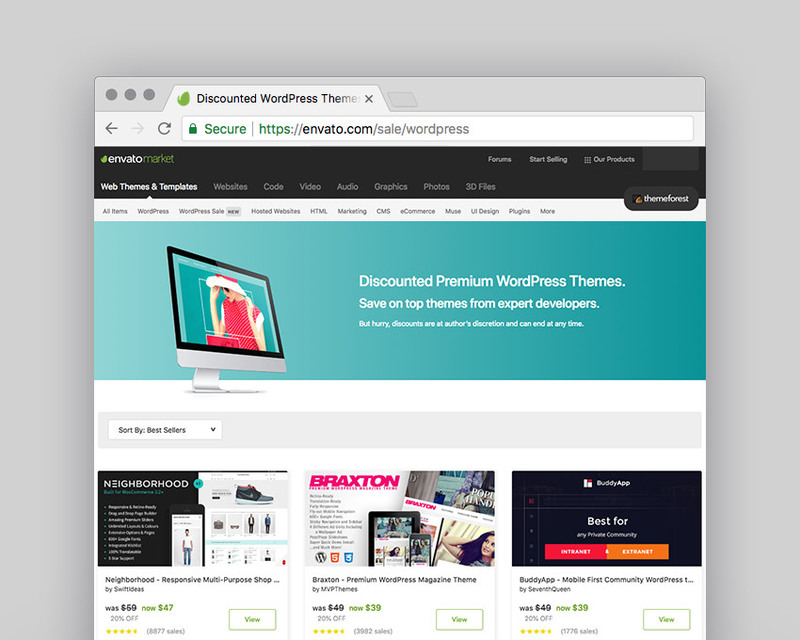 that once you’ve entered the WordPress theme marketplace you will need to improve day by day if you want to continue your business. 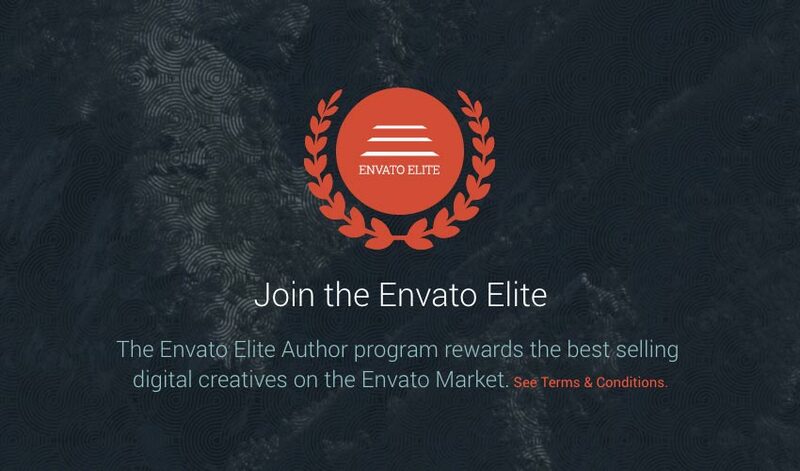 other users, and help the Envato team as an author by delivering excellent products.